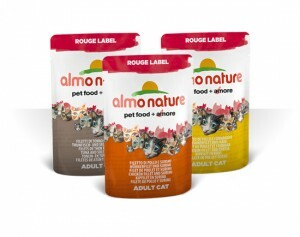 Our 12 Days of Christmas Sale Continues with 30% off Almo Cat Pouches! 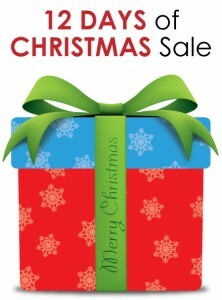 The 3rd day of Christmas sale is 30% off Almo Cat Pouches! 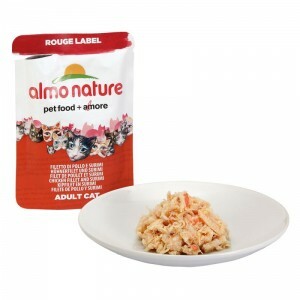 Almo Nature is an Italian company, in Canada since 2007. 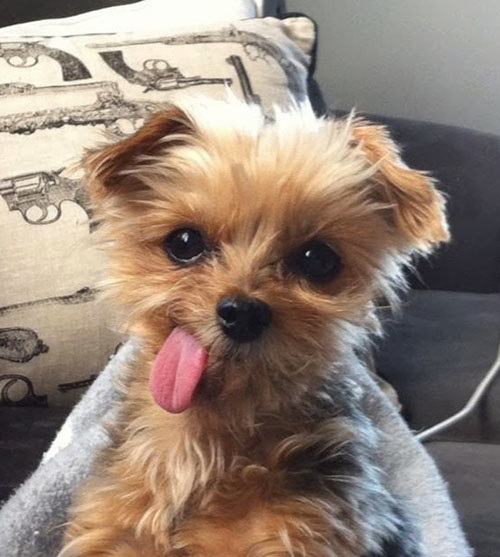 Their pet foods have been formulated focusing on the needs of pets, their point of view and their wellbeing. All of their foods undergo a minimum of processing and are not manipulated in any way whatsoever.